Who will catch Southern Bluefin tuna? 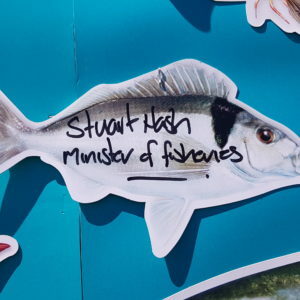 In early May the Minister, Stuart Nash, announced an in-season increase to the Southern Bluefin tuna recreational allowance of 12 tonnes and an increase in the commercial annual catch entitlement (ACE) of 76 tonnes. A fresh decision on changing the Total Allowable Catch will need to be made before October. 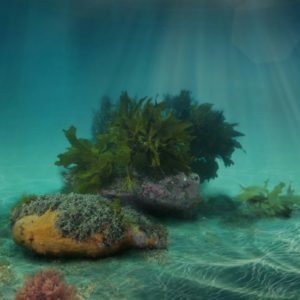 In the meantime, LegaSea and the New Zealand Sport Fishing Council have committed to a public awareness programme to educate people on best practice handling, catch and release, and how to avoid conflict with commercial longliners and their gear. Last winter several factors combined to deliver a run of Southern Bluefin tuna close to land, in western Bay of Plenty waters. 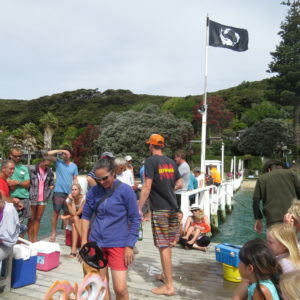 Recreational anglers converged on Waihau Bay and took advantage of unusually settled weather to target a fish of their lifetime. Dreams were realised for many, some were shattered, and a new stream of stories were born. Anticipation is high amongst fishers that the tuna may be accessible again this year. If so, and if the weather plays ball, there could be another cracker season. 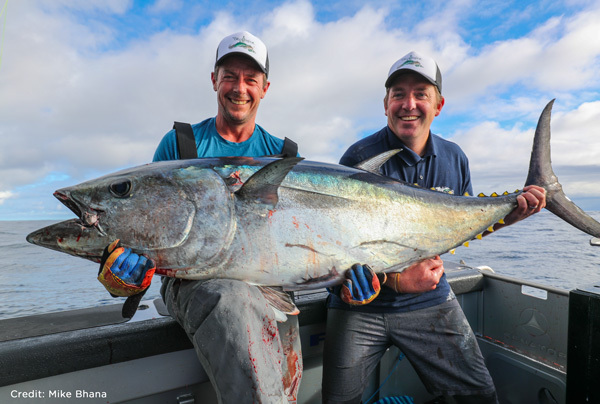 Without doubt, people will want to make the most of the best tuna fishing since the demise of the yellowfin tuna fishery. However, we need to make sure we fish responsibly by tagging and releasing smaller fish and sharing the fish you keep. 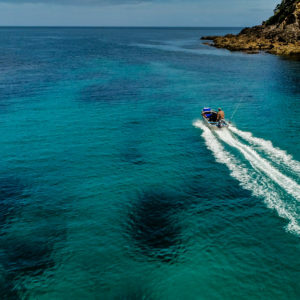 The Bay of Plenty sport fishing clubs recommend a boat limit of one bluefin per day as a voluntary conservation measure this year. In 2017 commercial longliners working in the western Bay of Plenty provided useful advice and information to recreational fishers on where the fish were feeding. As recreational anglers, we need to show similar respect by staying away from their gear. Off Cape Runaway their lines are set east to west, two or three miles apart and 15 to 50 metres deep. Most importantly, avoid fishing close to commercial gear because if you hook up it will most likely end badly. And no-one wants that. If you are targeting tuna this winter, please read the Fish Care Southern Bluefin tuna best practice guide.